The most interesting thing about the new free beat is that you got to download two versions of it. Olamide 1 and 2. The first version is of trap Rap Genre, made specifically for people that love to create a Trap jam, and the second version which is Olamide 2 is an Afro dance hall beat, that is suitable for dance hall music makers. Now you got 2 free beats all to your self. Let’s get your comment and kindly click the share button. 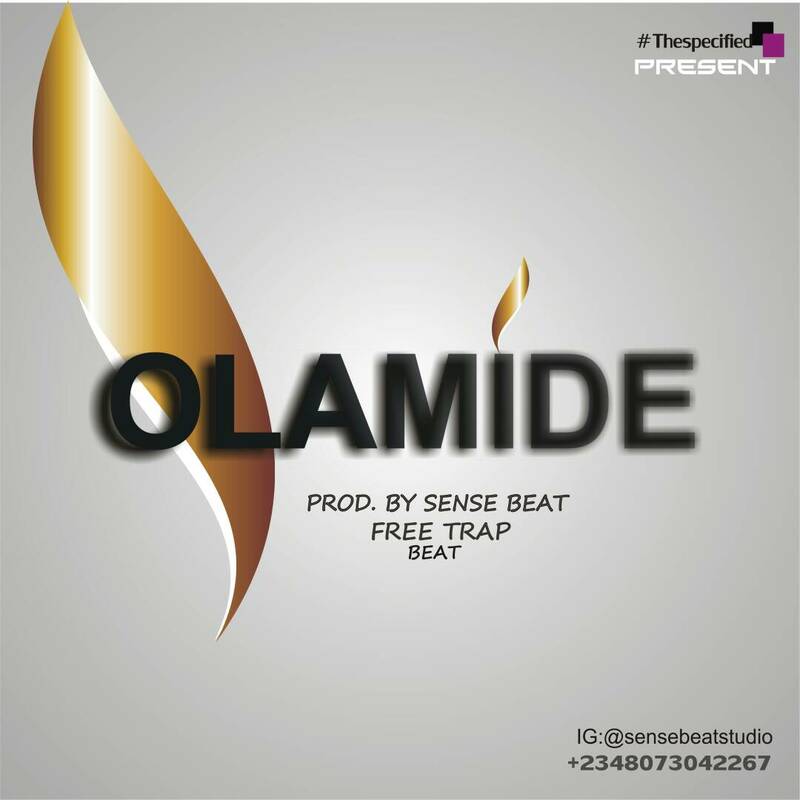 Download Olamide (free beat) 1and 2 produced by Sense Beatz.